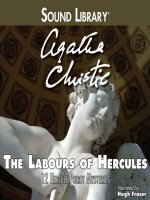 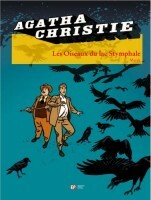 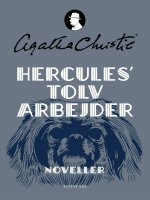 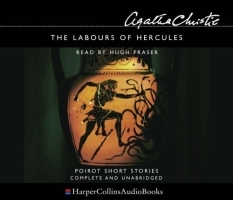 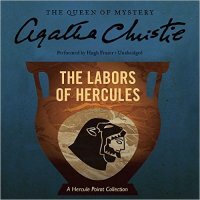 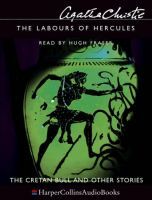 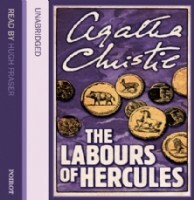 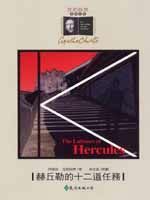 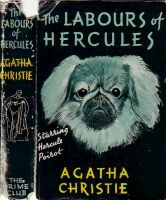 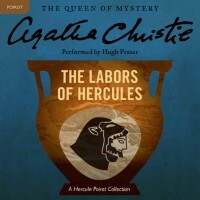 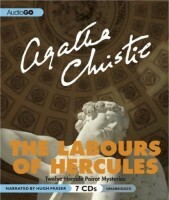 In appearance Hercule Poirot hardly resembled an ancient Greek hero. 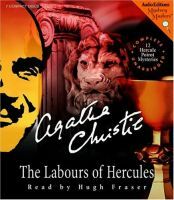 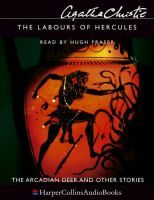 Yet - reasoned the detective - like Hercules he had been responsible for ridding society of some of its most unpleasant monsters. 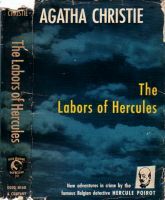 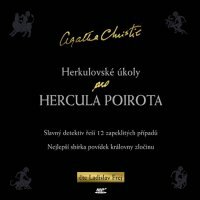 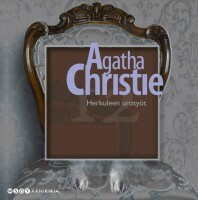 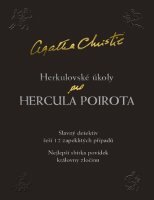 So, in the period before he retired, Poirot made up his mind to accept just twelve more cases: his self-imposed 'Labours'. 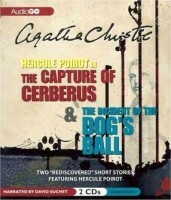 Each would go down in the annals of crime as a heroic feat of deduction. 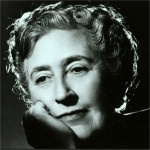 DELL, 1972; ca: William Teason?